Updated Tuesday May 24, 2016 by Hamilton Football Association. You may now purchase select Jr Ticat merchandise for a limited time ordering window to ensure timely processing of orders. If you are unsure of sizing, you may go in person to Niko Apparel/THQ (address below). Payment to be made in full at time of ordering. 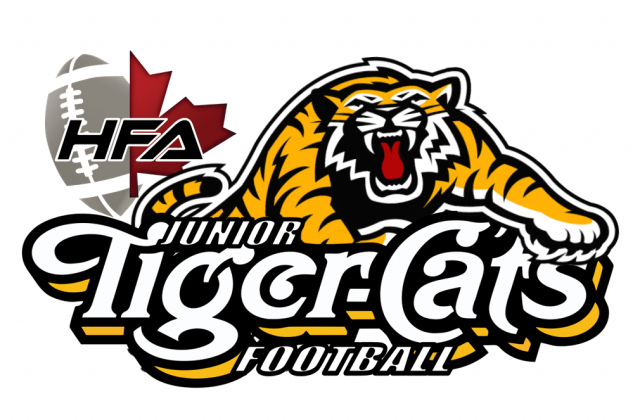 **Only Jr. Ticat Merchandise is available online at the Roar Store or in person at Niko Apparel. Niko does not sell CFL Hamilton Tiger-Cat apparel or tickets.